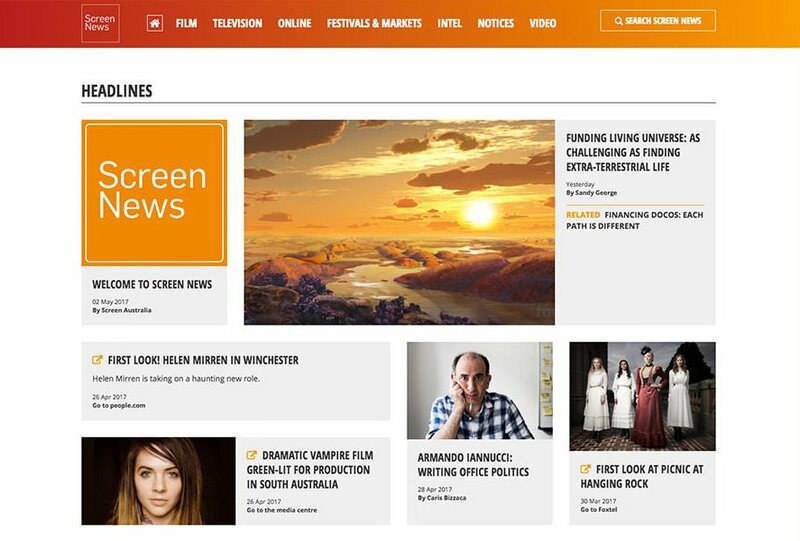 Now in its 26th year, the annual Drama Report released today by Screen Australia shows Australian television drama at a record high and a rise in local feature film production. The Drama Report captures Australian and foreign films and TV dramas shot or post-produced in Australia during the financial year. The report provides a snapshot of how much screen content is in active production, with many titles yet to premiere. Australian subscription video-on-demand (SVOD) titles were also included in the analysis. Overall $843 million was spent across 118 productions this year compared to $853 million across 101 productions last year. Not only was it a record year for Australian TV drama titles produced; it was also a record year for total budgets ($416 million) and for total expenditure which was up 25% to $376 million. Significantly total hours are up from 518 in 2014/15 to 561 in 2015/16, an encouraging sign for local drama. The trend towards shorter length, high-cost TV dramas continued. This is reflected in an abundance of short-run shows (mini-series) such as Barracuda, Deep Water and The Secret Daughter. With the exception of ongoing serials Home and Away and Neighbours, long-form series (comprising 20 or more episodes) are now completely absent. Programs purposed as web series continued to make the leap to television. For example series 4 and 5 of Starting From Now, which was funded by Screen Australia for online self-distribution, was picked up by SBS. Broadcasters remain the leading financial backers for Australian TV drama, however the proportion of government funding has increased slightly, with 91% of titles having received some form of federal government assistance. More than half of titles (53%) received Screen Australia funding, compared to the average of 40% of titles over the four years prior. The Producer Offset administered by Screen Australia contributed $46 million, up from $38 million in 2014/15. The Australian feature slate comprised 29 feature films accounting for expenditure of $194 million. These included Hacksaw Ridge, Breath, Dance Academy: The Movie and co-production Nest. There was a $72 million increase in spending for Australian features, but total expenditure fell short of the $235 million five-year average. Maintaining the trend, most of this year’s feature titles (76%) were made for less than $6 million, with the greatest concentration costing between $1 million and $3 million. Foreign investors contributed the highest proportion of finance to the 2015/16 slate, making up 33% ($69 million) of total Australian film finance. Government funding increased to $32 million (16%). This included $18 million from Screen Australia and $14 million from state screen agencies, with the remainder made up of funding from organisations such as the Australian Children's Television Foundation and film festivals. Producer Offset returns rose to $65 million, accounting for 31% of all finance, while Australian film and TV industry contributions increased to $30 million making up 14% of all finance. Foreign production generated a total spend of $273 million across 31 titles, including features and TV dramas. This followed an atypical highpoint in 2014/15 of $431 million (driven by Pirates of the Caribbean: Dead Men Tell No Tales and two LEGO® franchise movies), however this year a greater number of titles countered the anticipated drop in expenditure. Foreign feature film production - including location shoots for Alien: Covenant and Kong: Skull Island, and PDV (post, digital and visual effects) activity on X-Men: Apocalypse and Ghostbusters – accounted for expenditure of $242 million. 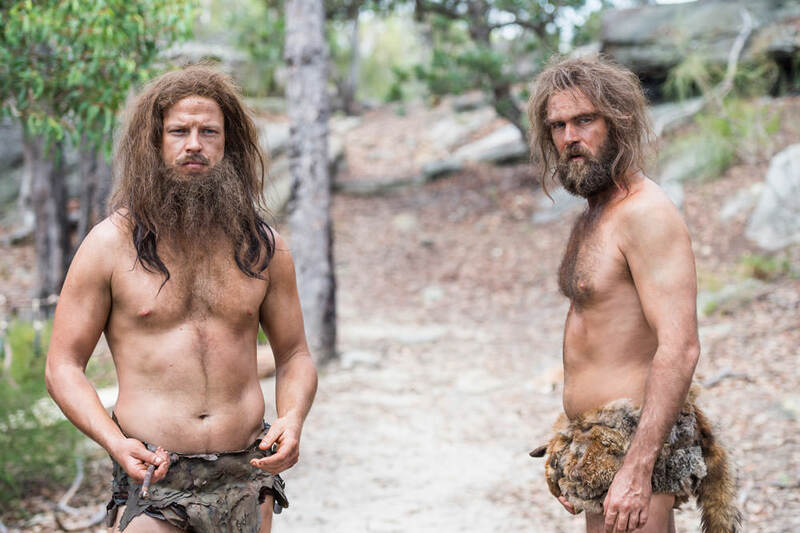 Foreign TV drama experienced a strong year with a $31 million spend. This was up from $21 million last year and well above average. Contributing to this result was location shooting for TV dramas including Hunters (US), and PDV activity for a number of foreign titles including Game of Thrones (series 6). TV drama is defined according to ACMA guidelines. It comprises scripted programs including series/serials, mini-series and telemovies of all genres, for both adults and children. A mini-series is a program comprising up to 13 hours total duration. Financial figures reflect dollar value as per each year specified, not adjusted for inflation. Some figures have been rounded. Refer to the full report for exact figures. Unless stated otherwise, ‘average’ refers to the average of the past five years (2011/12 to 2015/16). Foreign projects are defined as those under foreign creative control, originated and developed by non-Australians. This includes foreign projects with an Australian production company operating in a service capacity.